One of my favorite things to buy during the holidays are beauty calendars! In fact: I am obsessed with them! What a great way to try out so many products from my favorite brands. I get really excited to open up my next little gift every day! 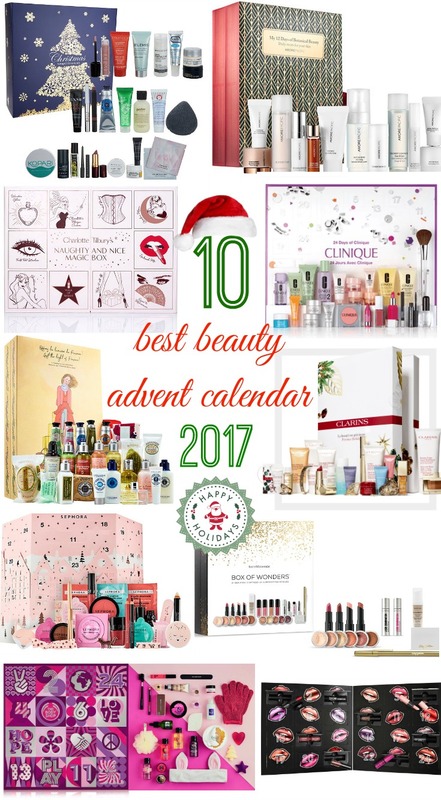 Today I show you the 10 best beauty calendars of 2017! A collection of 12 mini must-have's from Amore Pacific to give you glowing skin as you count down the holiday season. I know! This sounds expensive! But it´s a great way to try out 12 different of her bestsellers! Includes also 4 full sized items: the Colour Chameleon in Mesmerising Mink, Eyes to Mesmerise in Jean, Lip Lustre Lip Gloss in Unleash Me, Matte Revolution Lipstick in Walk of Shame! This is an amazing value! Includes the best of skin care and color, including 3-Step Skin Care, award-winning moisture, best-selling lip colour, a fragrance favourite and more. Ready to gift.A $186 value. Clinique has also currently a GWP! You will receive a free seven piece gift valued at $75! You can also choose a free full size gift with bonus mini with code SMARTNIGHT or EYEPALETTE at checkout! A set of 24 irresistible surprises from L’Occitane, including many customer favorites, in a beautiful advent calendar to get you excited for the holidays. My personal favorite are the Almond products! Oh my goodness! Smells like heaven! Amazing value of 24 bestsellers of Clarins! This is a $218 value! A captivating advent calendar with 24 exclusive Sephora Collection makeup, skincare, and bath and body products and accessories giving you a new surprise every day until Christmas. 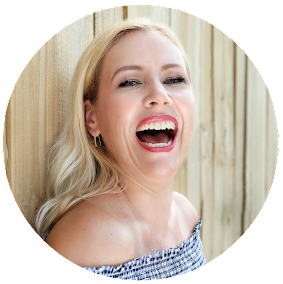 bareMinerals Box of Wonders is a 24 piece surprise collection of complexion, skin, eye and lip staples - plus two special gifts thrown in! With 24 days of feel-good, naturally inspired discoveries, this beauty advent calendar makes a great gift idea for someone new to The Body Shop. Pucker up for 24 days of bright, bold color! Great way to try all the different lippies from Nyx! Are you going to pick a calendar up?